Henry (and of course Mudge) loves to visit Great Grandpa Bill. He lives in a house with a lot of other grandpas who like to play with a little boy and his dog. 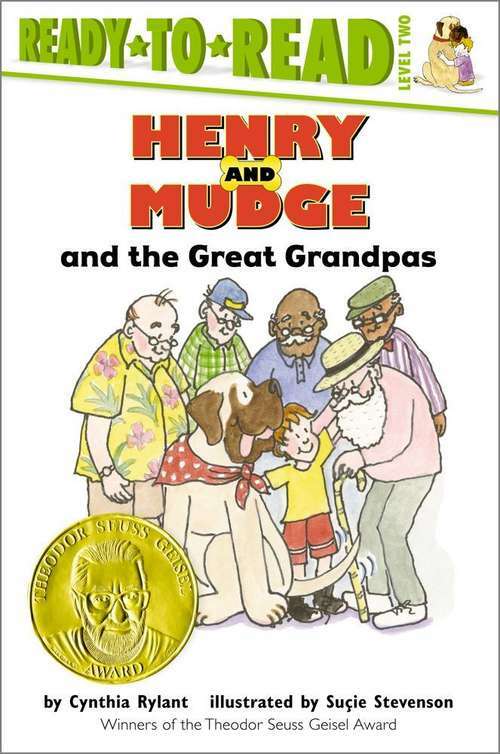 But when Henry discovers a swimming pond near the grandpas' house, he finds out how much fun the grandpas really can be.